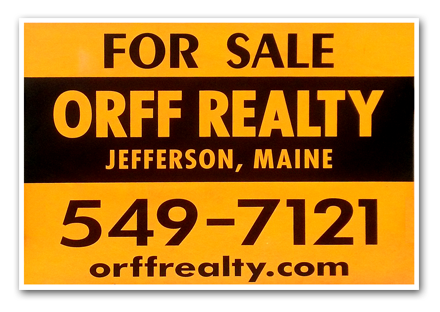 Cottage for rent on Great Bay of Damariscotta Lake. 2 Bedrooms and loft. 2 Doubles and 2 twins. 1 bath. Deck. Shared dock. Beautiful view! No pets. $ 1000/week plus lodging tax and $ 50 cleaning fee.